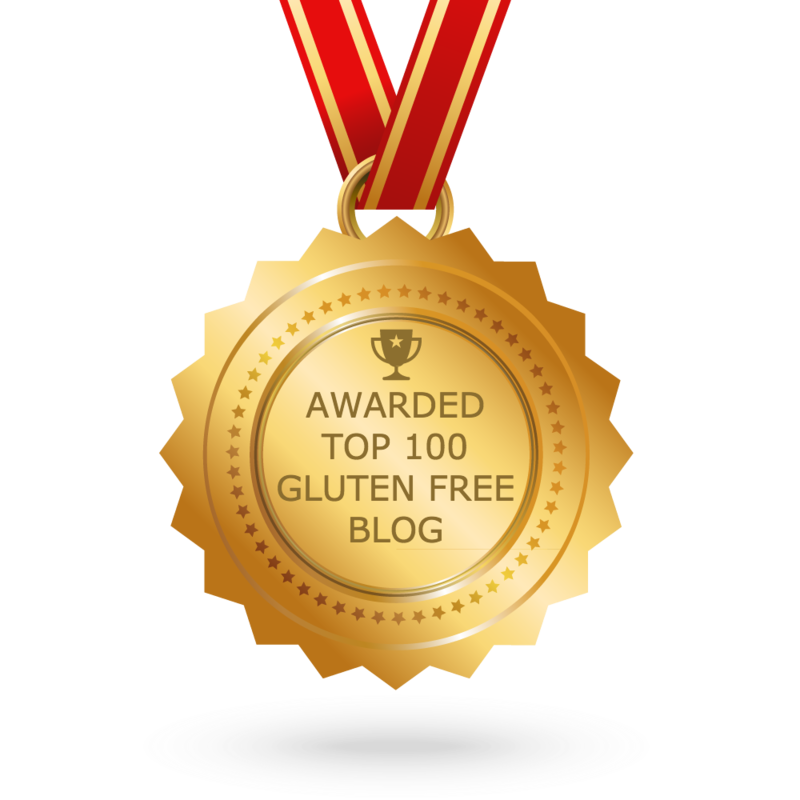 Sometimes we forget that while recipes might not be labelled gluten free, the recipes are automatically gluten free by ingredients. This recipe from Coles Magazine is one such recipe. 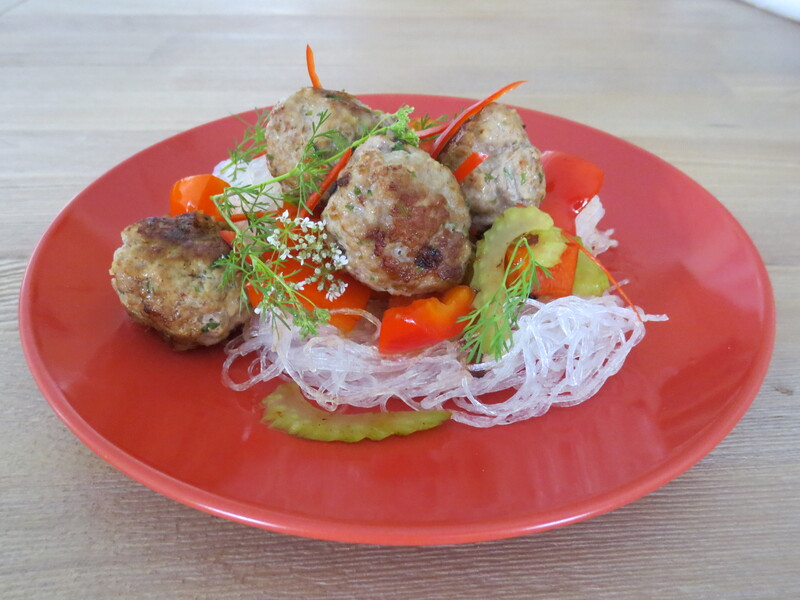 You can also serve it with rice vermicilli or on a bed of rice. 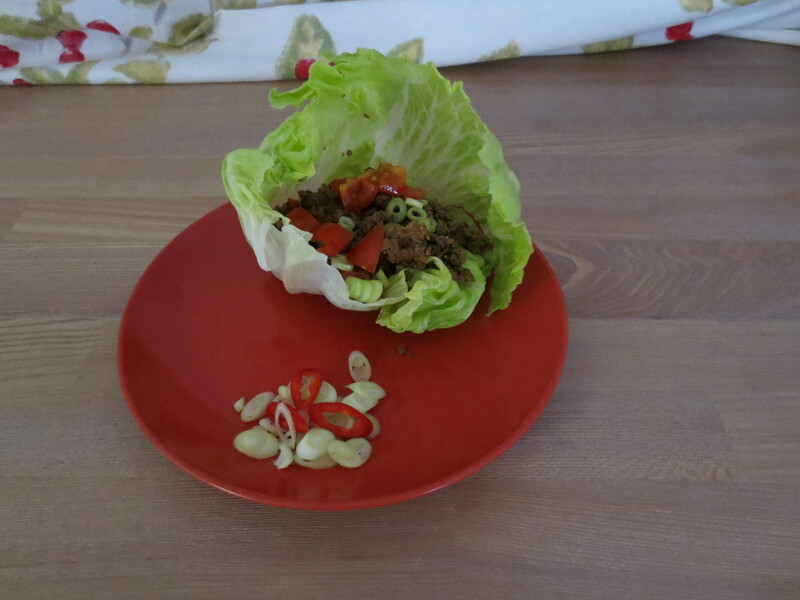 And you can use left overs as a filling for Rice Paper Wraps. Heat oil in frying pan over medium-high heat. Stir fry pork, garlic and ginger for 3 minutes or until browned. Add sugar, lime juice, fish sauce, onion and chilli. Stir fry for 3 – 4 minutes. 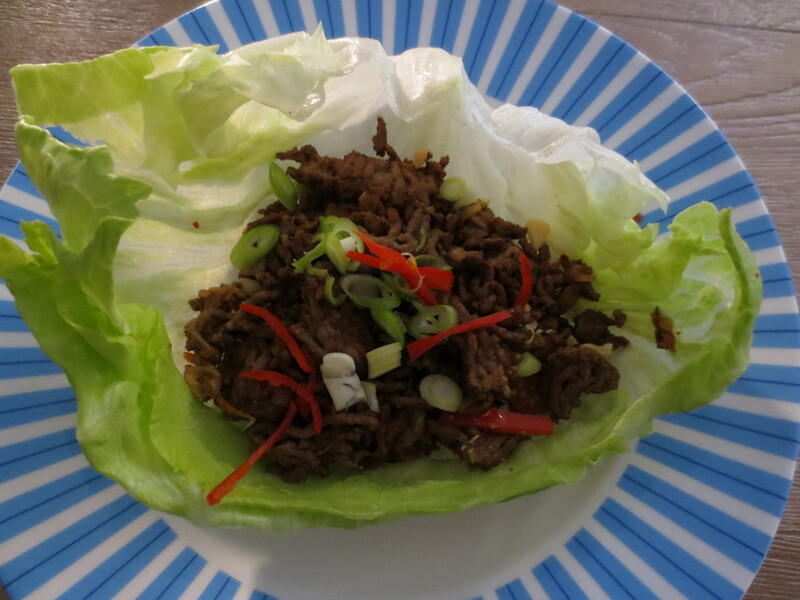 Serve with lettuce, coriander and lime wedges. Finely dice pineapple. Combine pineapple, chilli and coriander in a small bowl. Season with salt and pepper. In a large frying pan, heat 1 tablespoon oil over medium-high heat. Add onion and cook until softened. Add garlic. Cook until fragrant. Add the pork mince and cook for 5 – 10 minutes until cooked through. Add sugar, tomato sauce, soy sauce and pineapple juice and cook for 5 minutes or until mixture has thickened. Season with salt and pepper. Warm tortillas or tacos or separate lettuce leaf cups. Assemble: pork mince, pineapple salsa and garnish with coriander. Sometimes we get stuck making food with the same flavours over and over but with a few extra ingredients, you can add a new taste dimension to meatballs. Shallow fried or steamed, these are easy to assemble and cook. If you are using a steamer, line it with baking paper and spray of oil. 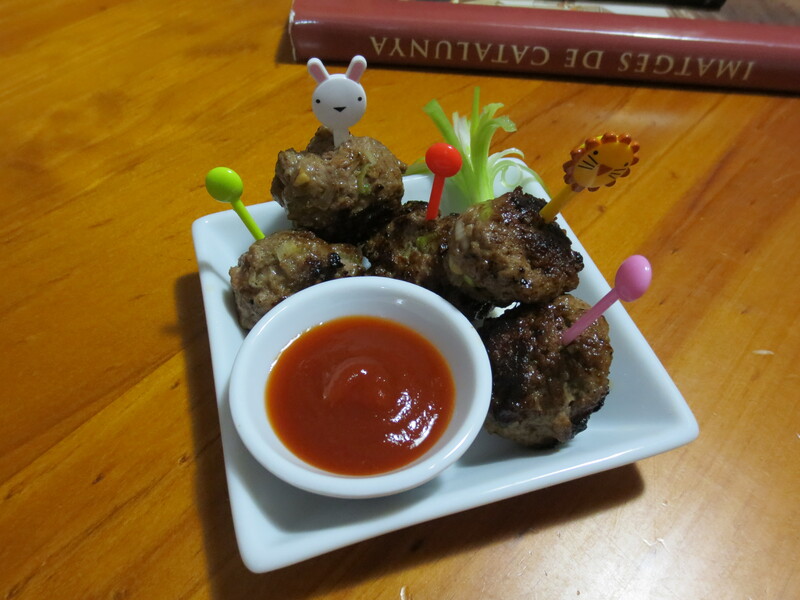 They are great with a gf soy sauce, sweet chili sauce or a Vietnamese Dipping Sauce. In a bowl, mix all ingredients and then make tablespoon sized balls for cooking. Combine all ingredients in a bowl and then make tablespoon sized balls for cooking. Savoury mince had gone out of fashion for a while but has resurfaced at many cafes on their breakfast menu. The beauty of savoury mince is that you can dress it up for dinner with mashed potatoes and vegetables or you can dress it down for breakfast with a corn tortilla. 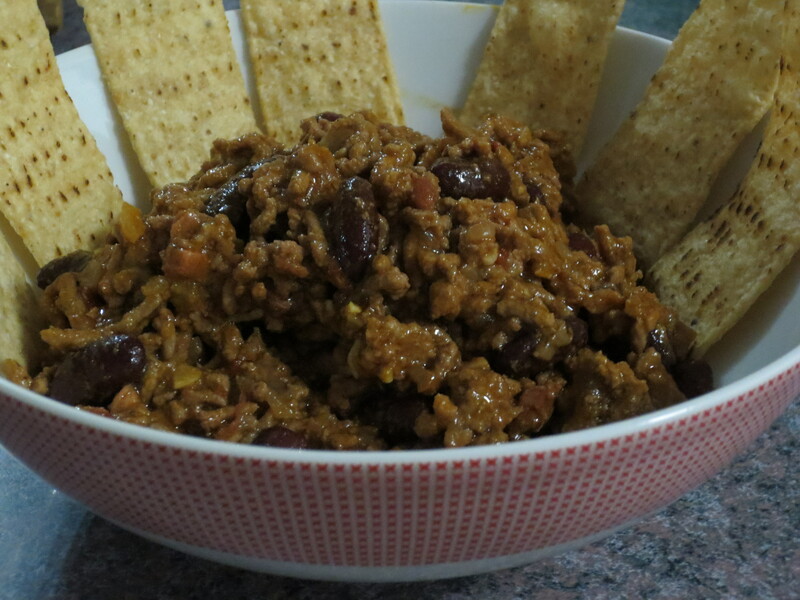 This is a tangy bbq flavoured savoury mince and being able to hide grated vegetables in this meal is a bonus. Savoury Mince has been a breakfast staple for my son especially in those early days when toasted gluten free bread was rejected and we were still finding a cereal to his liking. 1. Heat oil in saucepan and then add onions. Cook until soft. 2. Add the beef, a little at a time to brown and the fry for 5 – 10 minutes. Add the vegetables and fry for 5 – 10 minutes. 3. Add the remaining ingredients and simmer for 5 – 10 minutes. Mince is so versatile, I find it worthwhile to have 500g – 1kg in my fridge most weeks. The other good thing about mince, is that most recipes are easy for teenagers to make. When the call goes up, “Mum, I’m hungry”, I can reply, “make up a pot of taco mince or meatballs or..”. 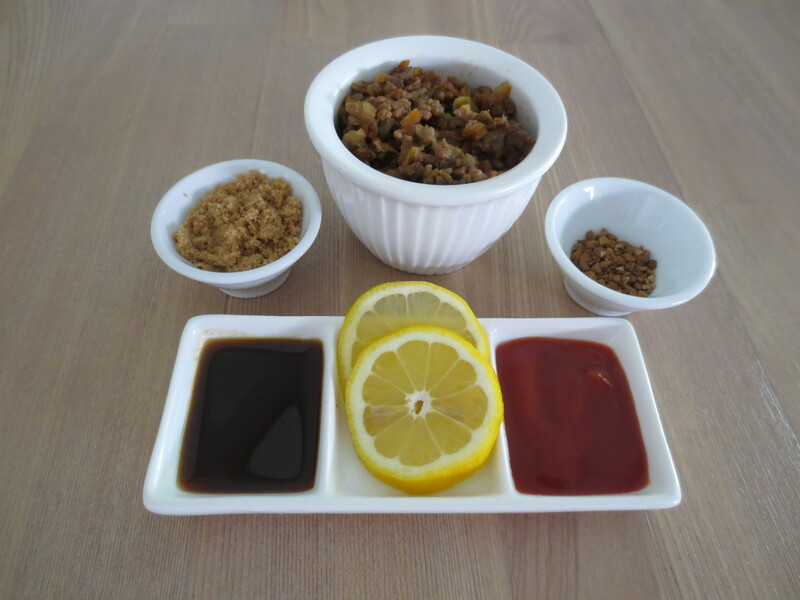 Also if you are stuck for meal ideas during a busy week, then mince has almost a thousand uses. 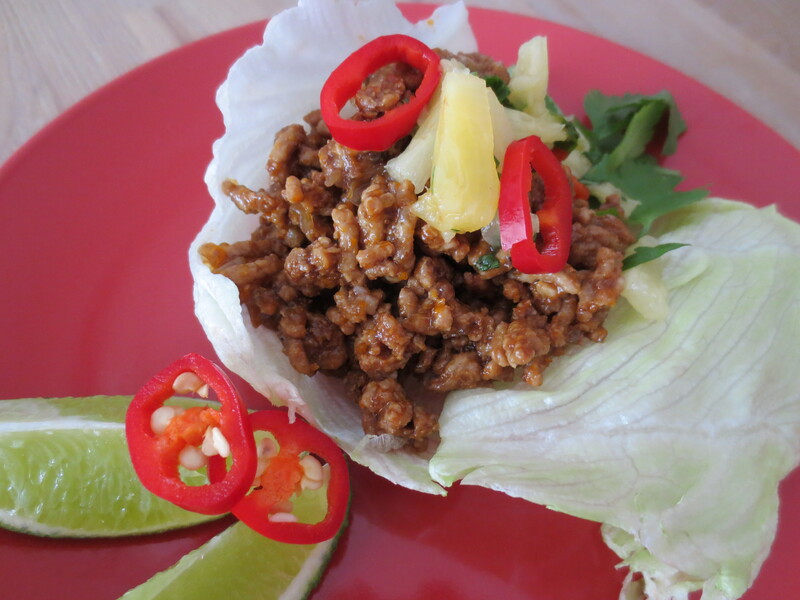 If you are stuck for a mince recipe then go to http://www.taste.com.au/ search mince and you are sure to find inspiration.